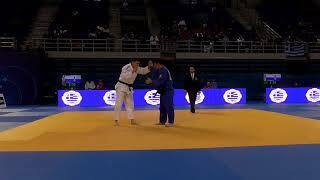 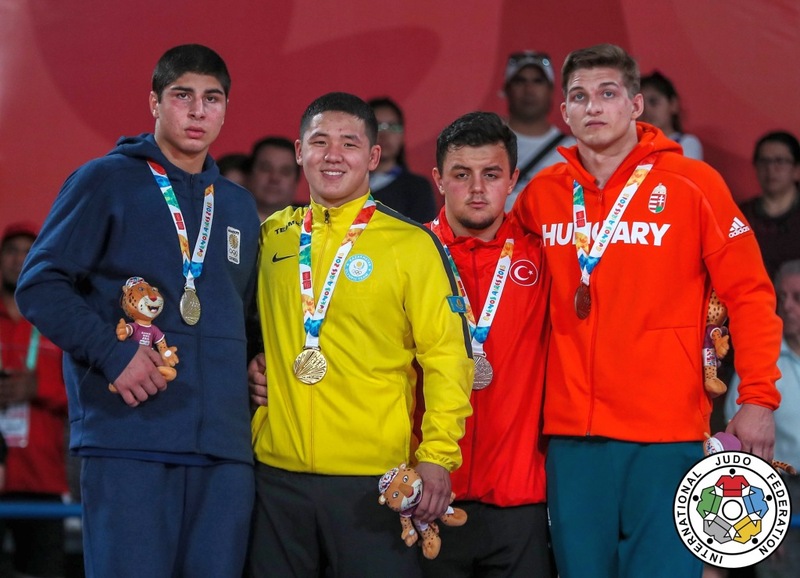 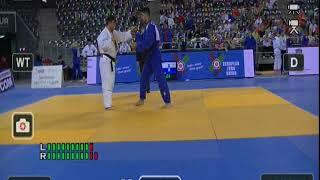 Turkish judoka Omer Aydin claimed a bronze medal at the Youth Olympic Games in 2018 in Buenos Aires. 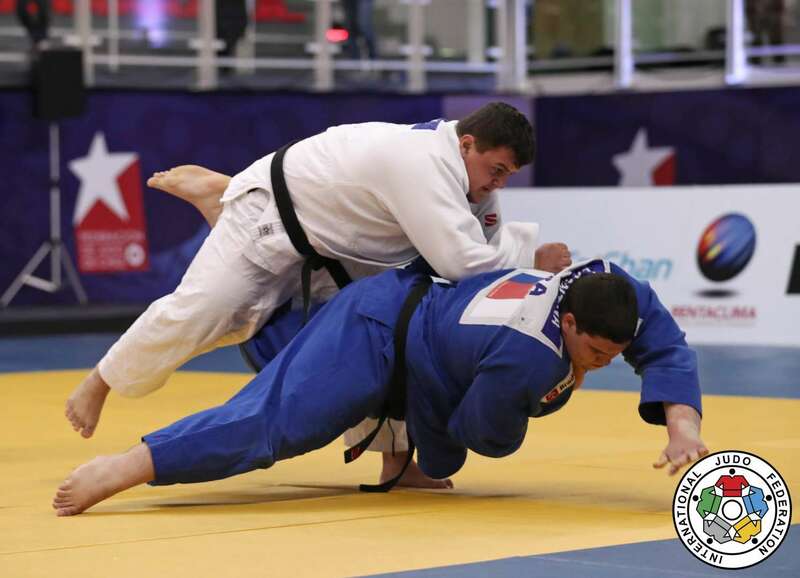 He took a bronze medal at the Cadet World Championships in Santiago de Chile in 2017. 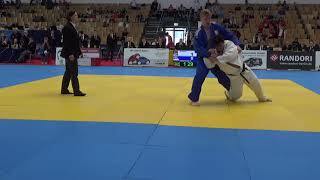 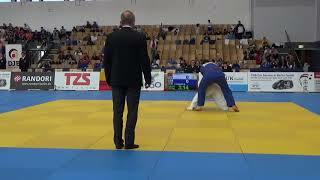 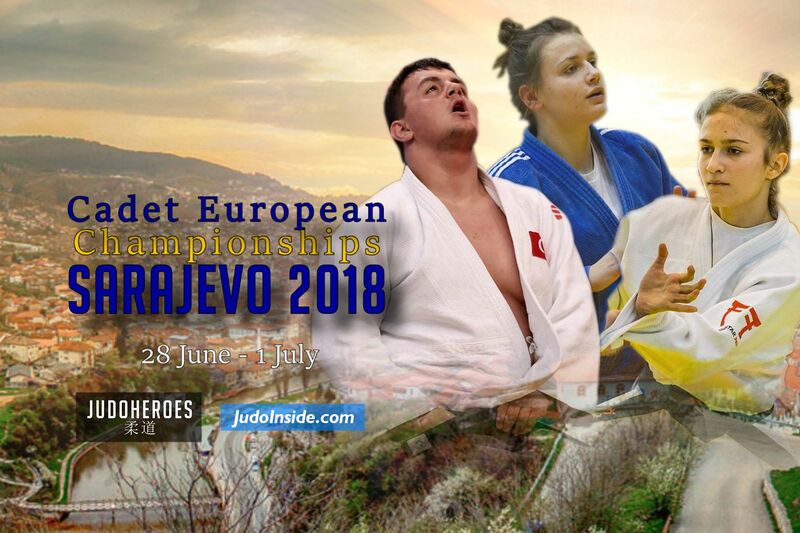 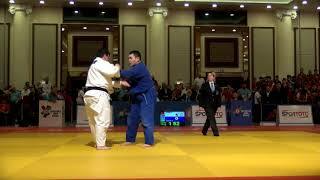 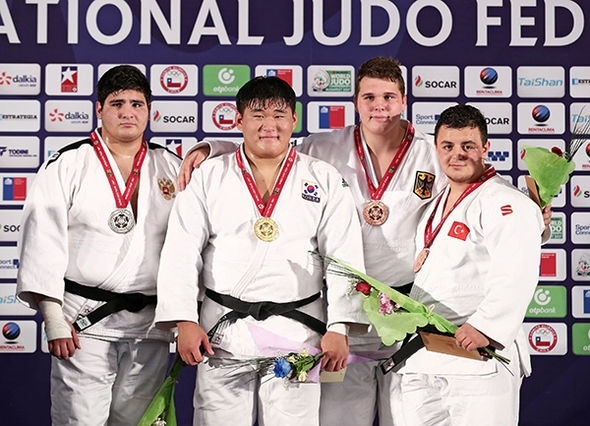 In 2018 he won gold at the Cadet European Cup in Antalya, Berlin and Cluj. 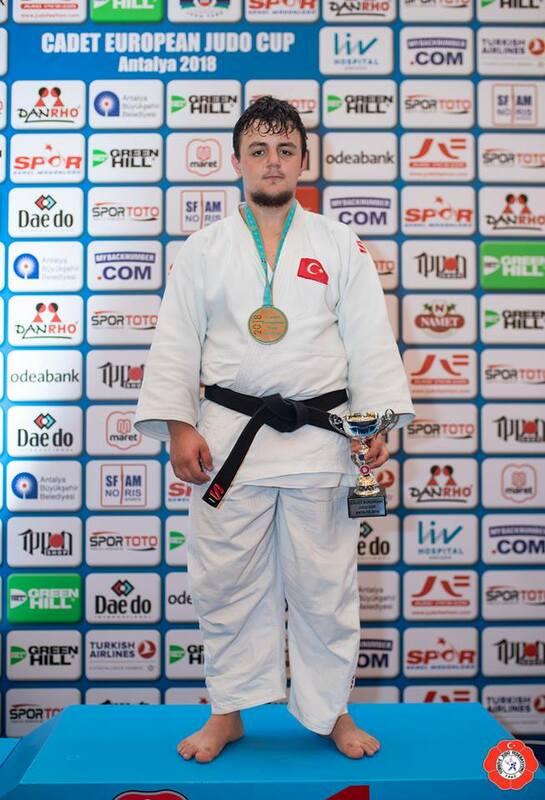 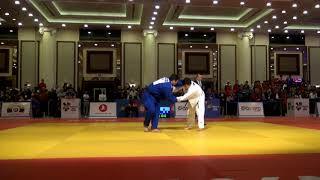 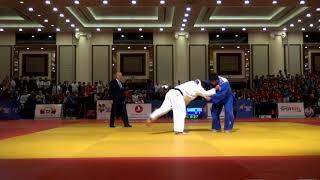 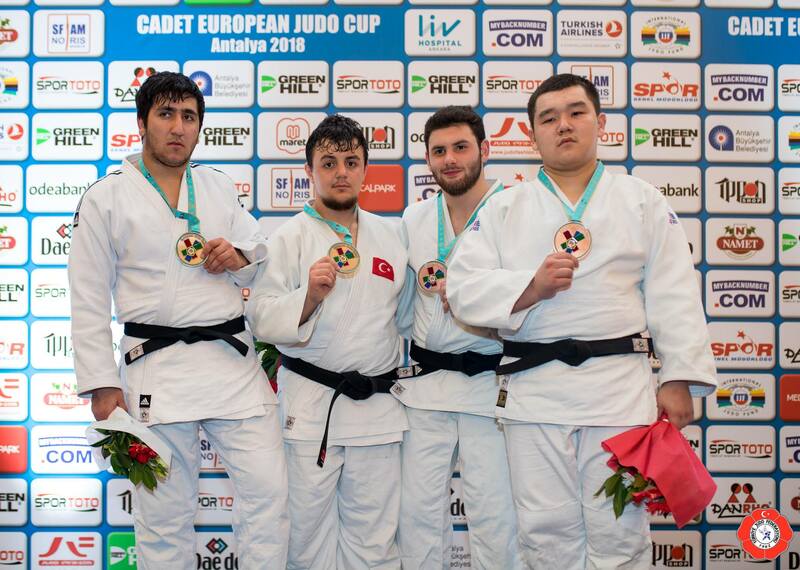 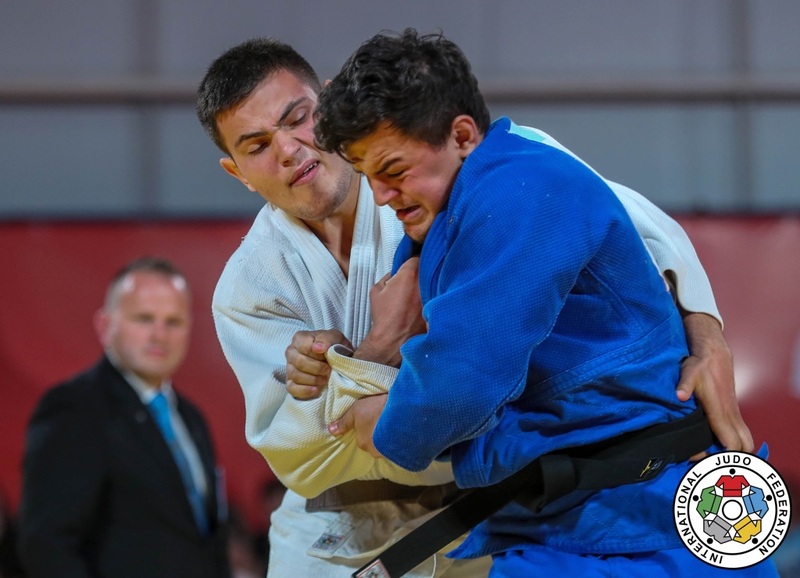 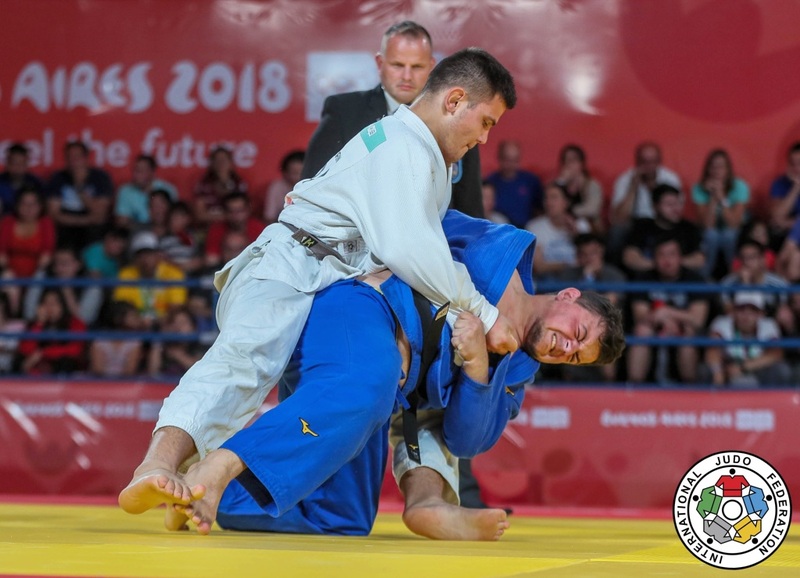 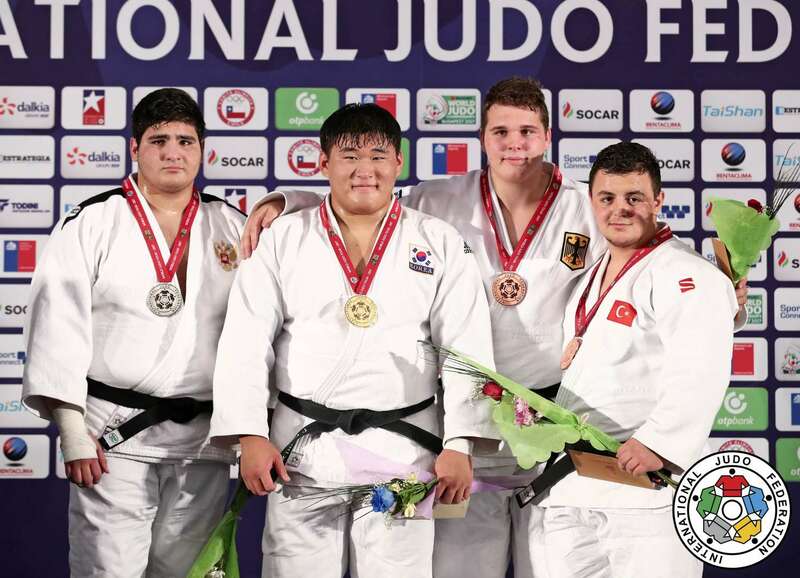 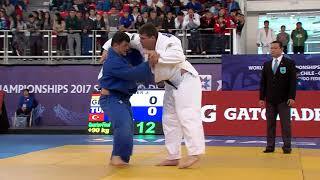 Omer Aydin (TUR) was number 1 of the IJF World Ranking for cadets O90kg in 2018.